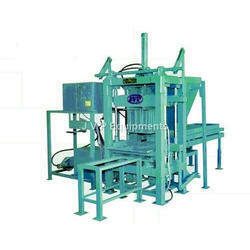 Main Features Of Interloking Paver Block Machine . We are actively engaged in offering a qualitative range of Hydraulic Paver Block Making Machine for catering the diversified requirements of our clients. 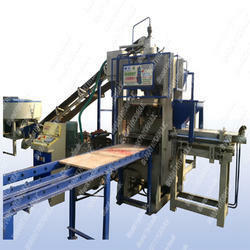 Block Production Capacity: 1600 Approx. With our years of experience & in-depth knowledge in this field, we are engaged in offering a quality-assured array of Hydraulic Paver Block Making Machine.